Infuse your favorite gin (or vodka) with rokz Ginger Cardamom Infusion kit. Add cucumber, jalapeno, and cilantro to a shaker and muddle well. Then add the infused spirit, lime juice and simple syrup. Add ice and shake until well chilled, about 20 seconds. 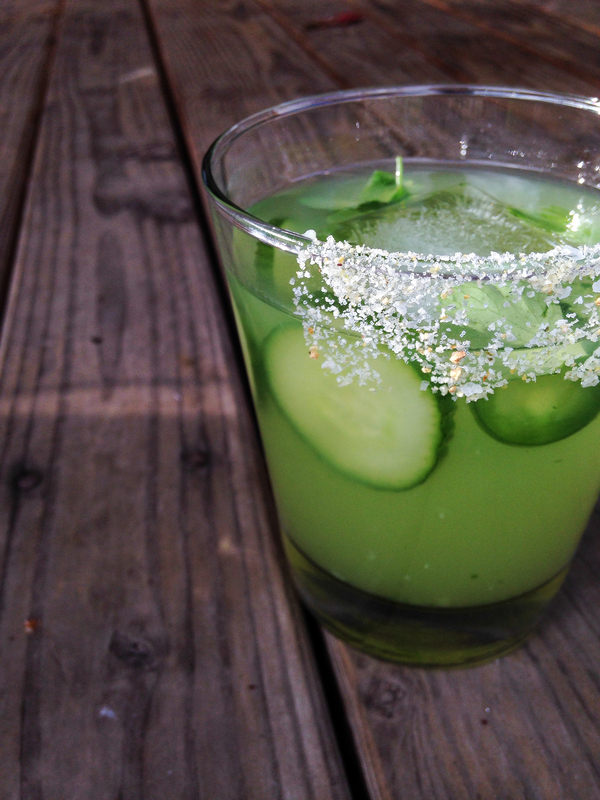 Rim a glass with rokz Citrus Jalapeno Salt and strain over a couple of large ice cubes.